A great idea for PBS kids that your kids can have fun with today. Here is a great idea from PBS Kids. 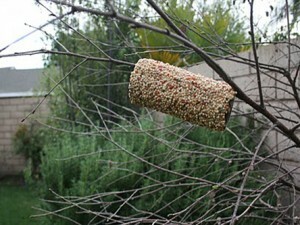 Build a bird feeder with the stuff you probably already have in your house. Easy, fun, inexpensive and hopefully it will give them hours of fun. And our personalized free coloring pages can help them spell their name and have fun while learning. Previous: Previous post: Date night is back. Never be without a babysitter again. Next: Next post: Should you kick your child out of the house?